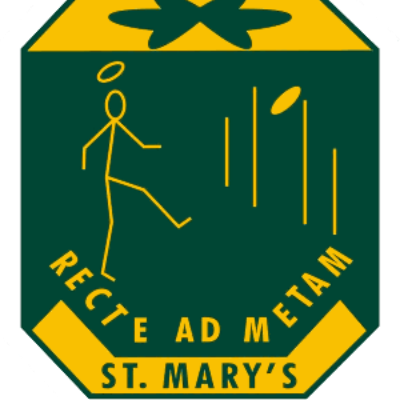 St Mary's Football Club was formed in 1952 when Ted Egan, together with the Reverend Father Aubrey Collins, sought to provide Tiwi Islanders who were working for the Armed Services in Darwin, the opportunity to play regular, organised football. Since its inception, St Mary's has been at the forefront of breaking down racial and social barriers. At the time, with the exception of Wanderers Football Club, no other club from the Northern Territory Football League would allow ‘full blood’ Aboriginals to play in their teams. There were four other teams in the competition at the time (now the competition has eight). St Mary's prides itself on its reputation of being the ‘family and community club’ and for developing local players who form the backbone of its teams. Indigenous Australians have always been an important component of the Club and have always been in the majority in all grades since formation. 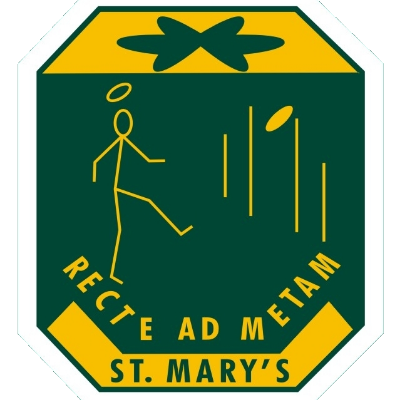 Through its sporting teams, St Mary's strives to live by its motto “Recte Ad Metem” (Aim for the Middle). In operation of the Club, the mantra is “From Little Saints, Big Saints Grow”, with many players having progressed to the highest levels of competition – notably the AFL. The caliber of the committee, administration, coaches and players involved in the early years of St Mary's, and the values and standards that they set, has provided the foundation to what is now recognized to be one of the most successful senior football clubs in Australia. ST MARYS 500 CLUB: Become a 500 club donor today and help us to continue to provide a home for our St Mary's Football Teams, Affiliate Sports teams and community groups that use our facilities all year round. St Marys Solar Power Plan: Help St Mary's light up with Solar Power at the clubhouse and reduce our carbon footprint as well as save much needed funds on electricity to inject back into our sporting and community projects.